This Bogul is an adorable little mammal that is as tough as it is cute. 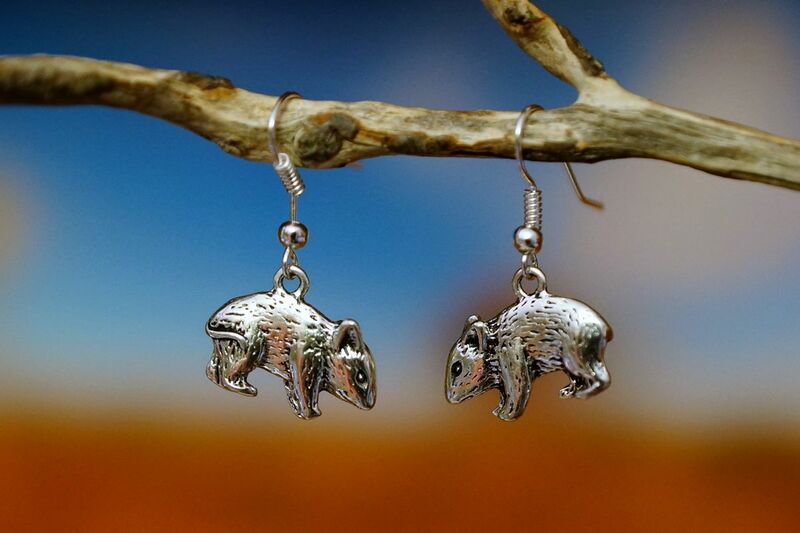 The Bogul charm is made from Tibetan silver, the hooks are sterling silver plated and made into earrings here in Australia. The Bogul is a tough little mammal that is highly territorial and is willing to fight to gain and keep territory against the introduced (feral) Black Rat. It is less rat looking and has a white belly. The Bogul is not a vermin, it’s a native mammal that is highly territorial and is willing to fight to gain and keep it’s territory against the introduced (feral) black rat.